Swiss Innovation Lab has developed a wide range of different building blocks, including cloud based backends, apps, beacons and sensors, enabling us to deliver complete Smart City solutions. For example, our sensors include temperature, humidity, air-pressure and noise measurement and can also be configured for fill level monitoring using either infrared or ultrasound. We are a member of the LoRa Alliance™, and communication over LoRaWAN is integrated in most of our solutions. 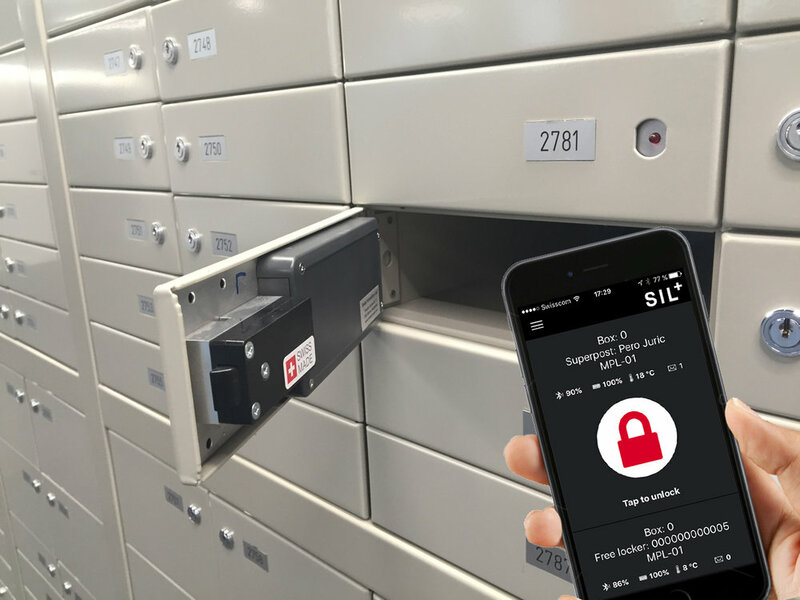 By virtue of our projects within the Postal world we have also developed a set of Bluetooth based locks and lockers. With our Beacons and sensors, cities become much smarter by leveraging on their infrastructure assets and locations. Official buildings equipped with beacons are increasing interaction with people in their proximity and are great for city promotions and surveys. They are also an excellent platform for Location Based Marketing. To support such Location Based Marketing we are, in addition to beacons and SDKs, also offering complete cloud based CMS with smartphone based campaign management capabilities. The latter is an highly user-friendly tool that helps with creating promotion campaigns with ease. Another use case for our beacons is as support for City Apps and tours. For Civitavecchia, the Port of Rome, we have developed a City App providing highly useful information to visitors. The city tour is way more attractive since it is realized as a Scavenger Hunt featuring augmented reality and supported by a beacon network. The app also supports Location Based Marketing with personalized approach that makes it easier to reach the target audience and enhance their interaction with local businesses. Every business needs to re-examine its costs every once and a while, and post collection is no different. Identification of fill levels with subsequent optimization of network and collection time is important to improve efficiency and become as cost-effective as possible. However, the challenging part is measuring fill levels in a smart manner. With the Beacon from Swiss Innovation Lab, the fill level can be measured easily while providing the required insights for optimization of postal network and collection times. Our smart Beacon comes with temperature, humidity, air pressure and noise sensors that can report daily either via LoRa or crowd reporting. Our unique Bluetooth Low Energy locks and lockers solutions have been designed for a wide range of applications. The designs are created to meet the specific requirements regarding size, security and operational conditions. Today, we offer powerful Bluetooth locks that are size optimized, strong, secure and have a battery life of over 3 years. The locks can optionally be configured with beacon and sensor functionalities. 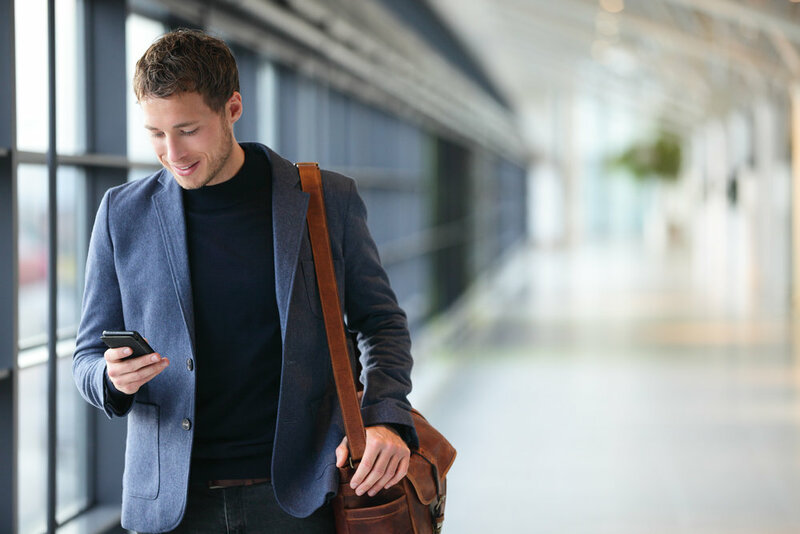 MyOp is a new powerful way to conduct surveys in public places, on public transport as well as in private companies. Thanks to the E-Paper display different campaigns can be programmed on the same locations in different time span thus making survey experience highly enjoyable, dynamic and efficient. MyOp is truly a Plug&Play, powered just by its internal batteries and communicating either via LoRa or Bluetooth Low Energy. It is up and reporting in no time.